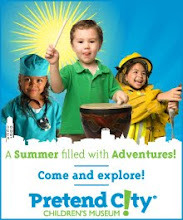 Orange County Mom Blog: Irvine Park Wheel Fun Rentals Summer Giveaway! One of our favorite family activities is bike riding together. We laugh, joke and always have fun! 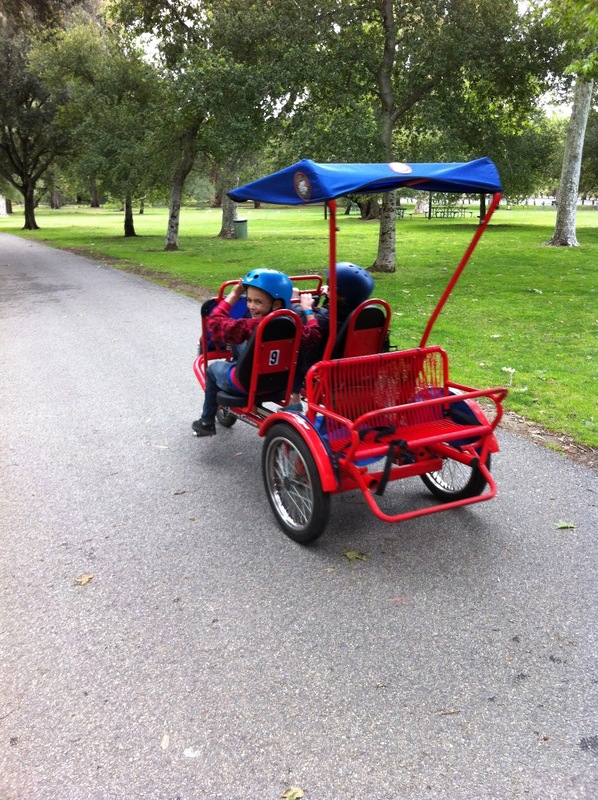 Wheel Fun Rentals at Irvine Park has been a favorite place for our family to rent bikes for year. 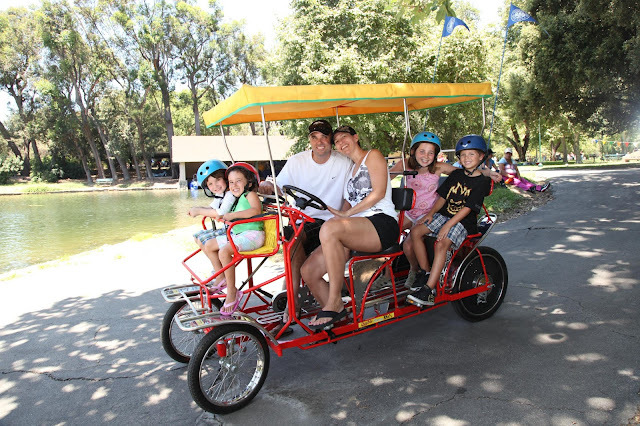 The kids love renting the double surrey bike and riding it all around the beautiful grounds, stopping for a picnic lunch and finishing the day at the OC Zoo. When we plan to rent bikes at the park we don't have to worry about packing up all our bikes in the car, we can just jump into the car and GO! We recently wrote an article with CBS LA covering the best bike rentals in Orange County. 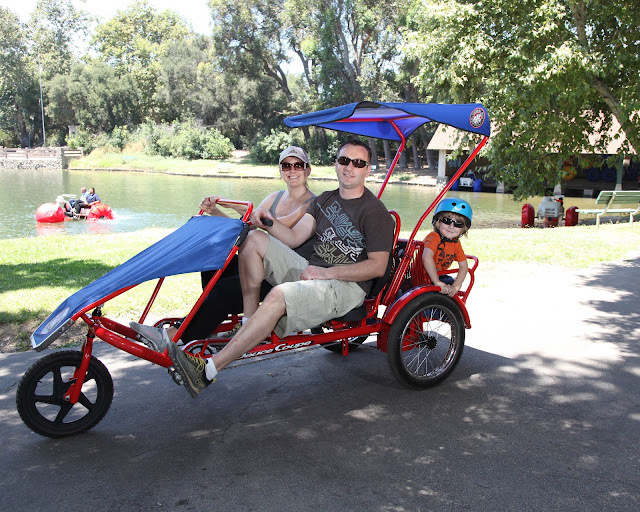 Wheel Fun Rentals is one of our best recommendations for families looking to bike where they can get close to nature. Squirrels, peacocks, and birds are aplenty while bike riding at Irvine Park. Wheel Fun Rentals is open daily at 10am through October 31st. Wheel Fun Rentals also has paddle boats (aqua cycles) that can be safely enjoyed by 2 to 3 riders. 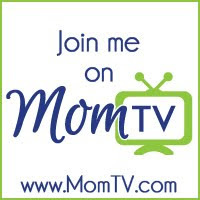 Wheel Fun Rentals has so generously offered some fabulous prizes for our OC Mom Blog readers, to come enjoy bike riding around Irvine Park before the kids go back to school. (1) Grand prize winner will receive: 1 Wheel Fun Rentals at Irvine Park bike rental (good for all bikes excluding the double surrey), 4 Irvine Park Railroad train tickets and 4 passes to the OC Zoo. 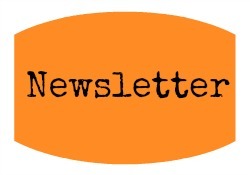 (2) Runner up winners will each receive: 1 Wheel Fun Rentals at Irvine Park deuce coupe bike rental, 4 Irvine Park Railroad train tickets and 4 passes to the OC Zoo. (2) Runner up winners will each receive: 1 Wheel Fun Rentals at Irvine Park paddle boat rental, 4 Irvine Park Railroad train tickets and 4 passes to the OC Zoo. Giveaway will be open until August 30th at 11:59pm PST. Winner will be selected via random.org and will be notified via email. Winner has three days to respond to our notification before another winner will be selected. Giveaway is open to winners in the US only. Love Irvine Park - usually ride near our home but have rented bikes at Irvine Park before. What a great giveaway! Get the family off the couch and out having a good time! :o) Since moving to Orange County I don't bike much. I used to love to bike in West Sacramento around the river and downtown Sacramento around the Capital. I've never been here! I'm excited to go explore. Looks like tons of fun! I want t win this! We live in a hilly area, so we've never been able to ride bikes as a family. So sad I know! Sadly, it has been a looooooong time since I rode a bike, do they still come with three wheels? I haven't been on a bike in a LONG time (other than the gym), but the kids ride their bikes around our neighborhood several nights a week on our walks! This is something I'd love to try with my boys! Must follow directions - we usually ride near home since my kids are little. We like to ride to the park down the street. I love bike riding with my grandkids. This is such a great giveaway. Thank you. We love visiting Irvine Park. I can't wait to try riding bikes there. We live up in Ventura County - so usually go to Ventura Beaches! But are always up for new adventures! We love taking rides at the beach, on the trails near our neighborhood, and yes, at Irvine Regional Park! I can't even remember the last time I was on a bike! Looks fun though and our son is just old enough to really sit there and enjoy it. :) Thanks for the giveaway! When we ride on bikes we almost always die. We haven't completely died yet, but we've come very close. We have done CicLAvia every time, in various configurations. So fun! We don't make it to the OC much but I've read great things about this park. My girls are now old enough to enjoy a bike riding adventure! Since Irvine Park is one of our favorite places to visit, it only makes sense to start riding there!